Next week will be the big reveal! 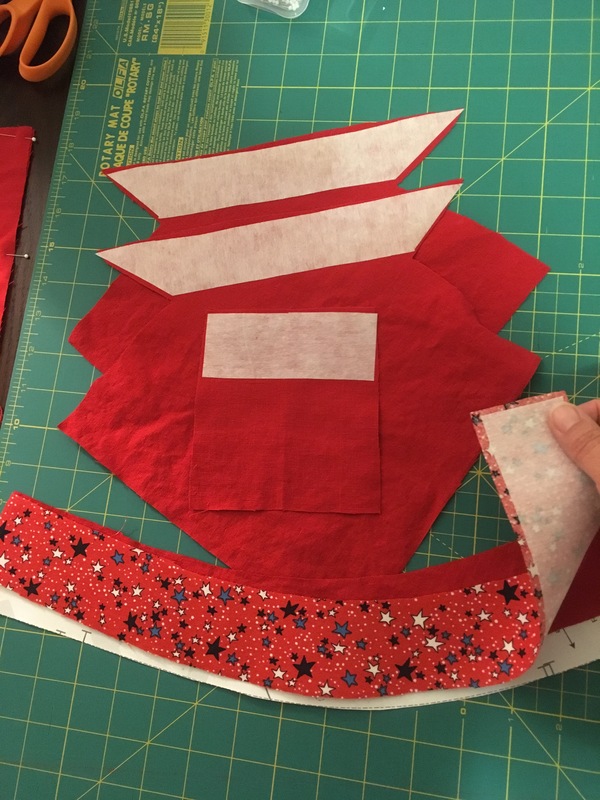 I know, you already know what they look like; there’s a photo on the pattern and pictures of the ones other people have made all over the Internet…. but anyway. This week, you should have finished all the early stage work: the pattern fitting adjustments, the final cutting, the interface attachments. Did you thread your machine in the right color, too? Have a great weekend, sew up a storm (or some shorts), and see ya Sunday! 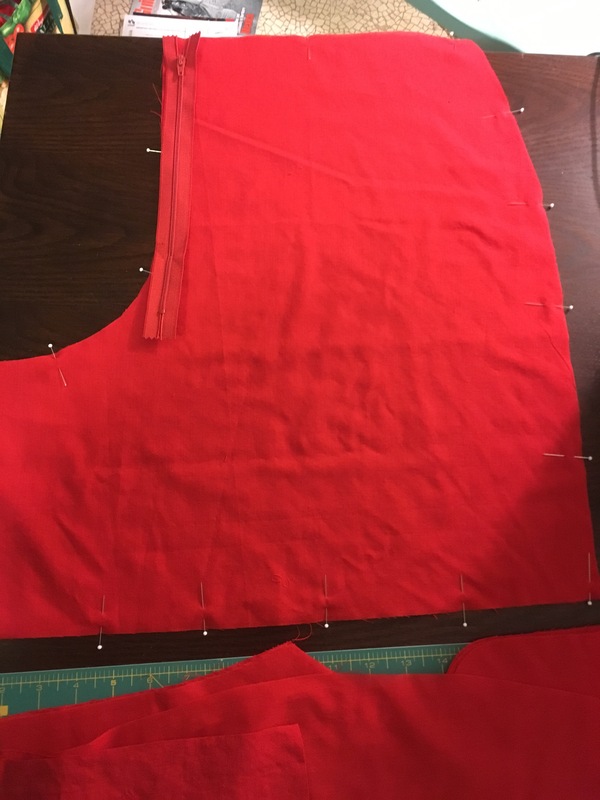 This entry was posted in sewalong, sewing and tagged Angelia, Itch-to-Stitch, sewalong, shorts. Bookmark the permalink.